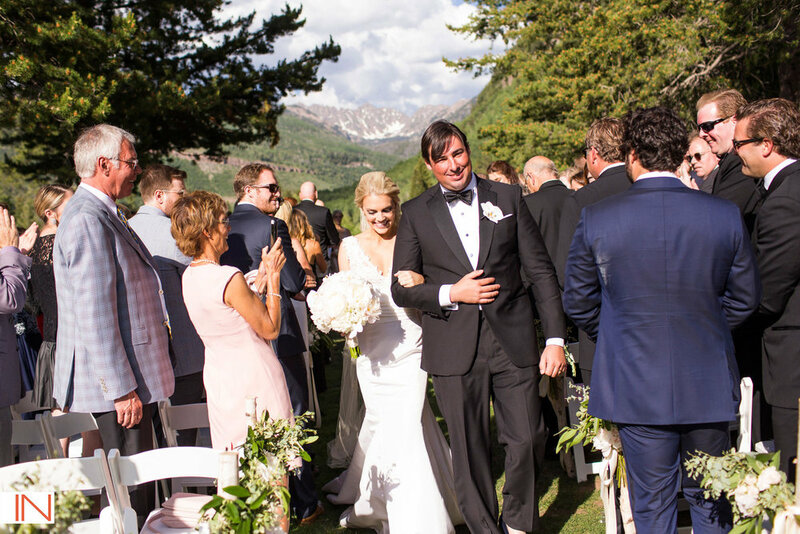 It was during a gorgeous day at the end of June that our string trio had the pleasure of playing for a large wedding ceremony at the Vail Wedding Island, located at the Vail Golf Course. The happy bride and groom had an epic backdrop of sparkling water reflecting a view of the Gore Range Mountains. There were about 35 people in the wedding party and the processional was grand. The bride looked stunning in a fitted lacy wedding gown and she wore an elegant and delicate vintage lace veil which she had carefully attached just before the wedding. The weather was perfect as the guests enjoyed cool drinks and champagne at the beverage table before the wedding. The bride made a special request that our string trio play "Young and Beautiful" by Lana Del Rey for the processional of the ringbearers, flower girls, and bridesmaids. I made a special arrangement for the processional by adding some rhythmic elements played underneath the soaring melody, and it worked perfectly for walking. 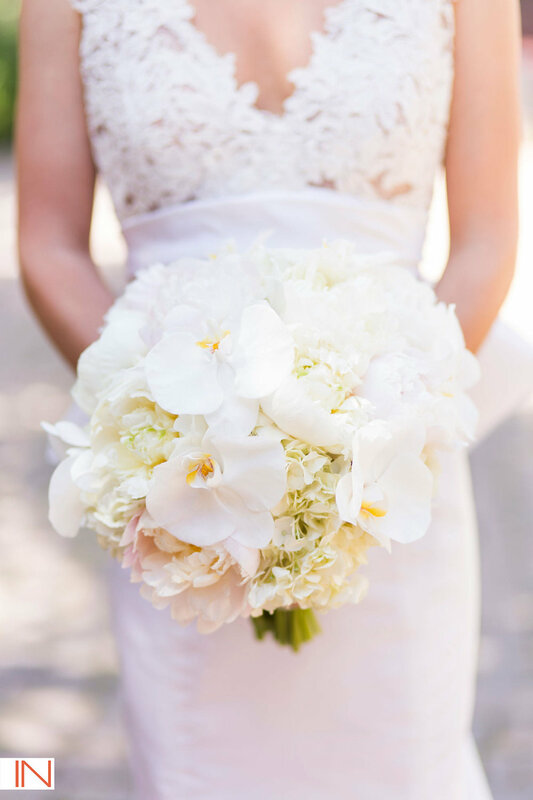 From the bride: "Christen Stephens is absolutely the best. She played the most fabulous music during our ceremony. It was gorgeous. She went above and beyond mixing classical music with modern music just as I requested. She even created a gorgeous rendition of a new song for the wedding that went perfectly with the rest of the classical songs played in the processional. I would HIGHLY recommend Christen Stephens."